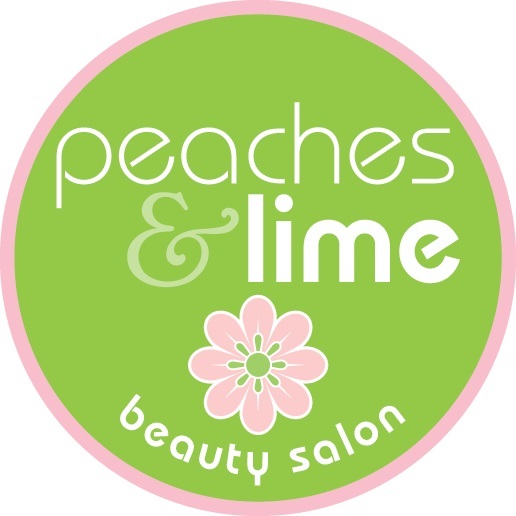 Peaches & Lime Beauty - News - WE ARE HIRING! Our team is growing and we have exciting new job openings at Peaches & Lime! We are delighted to let you know that our team is growing and we have exciting new job openings at Peaches & Lime! then we really want to hear from you! We will provide full training to all new team members. If you are applying for Sugarist position, no previous experience is needed as we will offer full training in salon or possibility to cover part of your training cost. Full-time, Part-time and Contract Work is available.